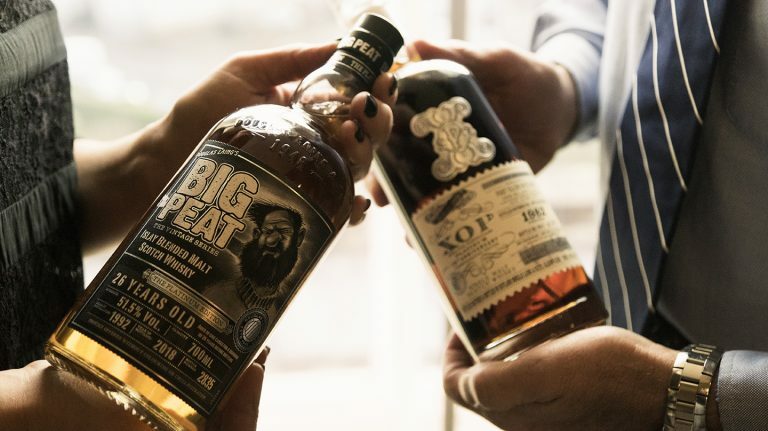 A barrel-proof Irish whiskey is out now, along with rye honoring Groundhog Day and a slew craft whiskeys, while a pair of Nordic single malts are arriving soon. 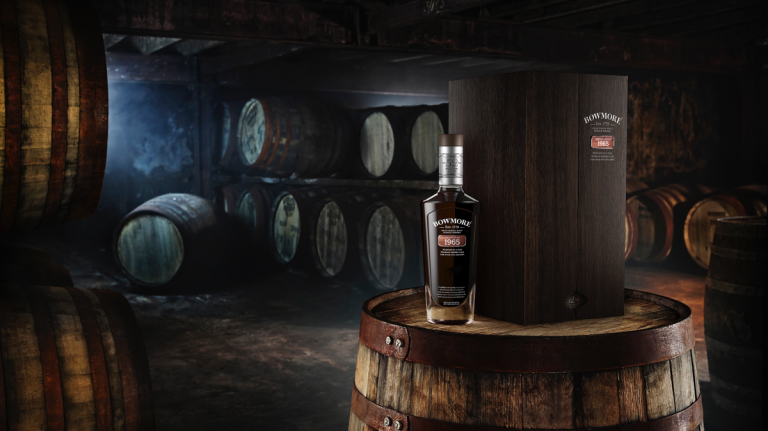 In addition to a “world blend” from Japan, there’s straight bourbon, peated American single malt, and single cask scotch. 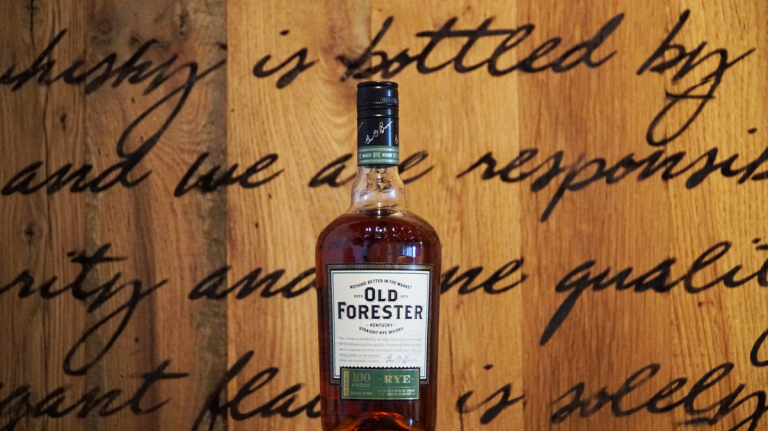 Former Four Roses master distiller Jim Rutledge is reviving a historic whiskey brand. 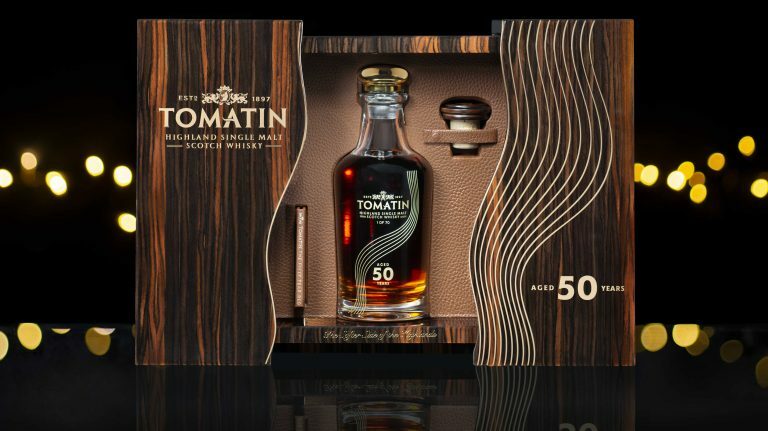 A couple of anniversary bottlings—including a special Port Ellen—wrap up 2018’s new whisky releases. 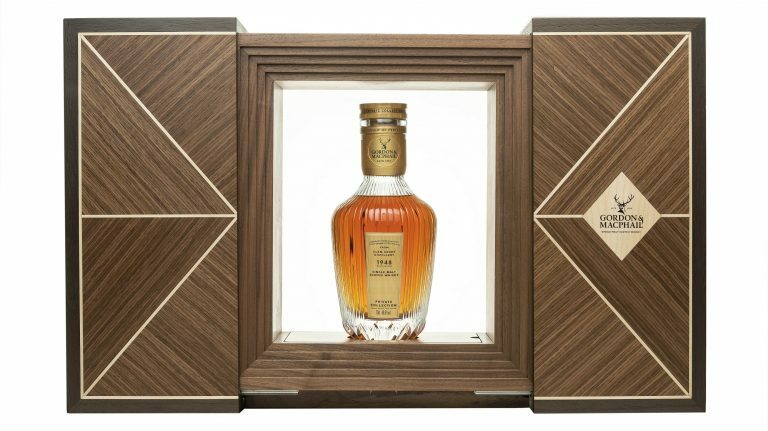 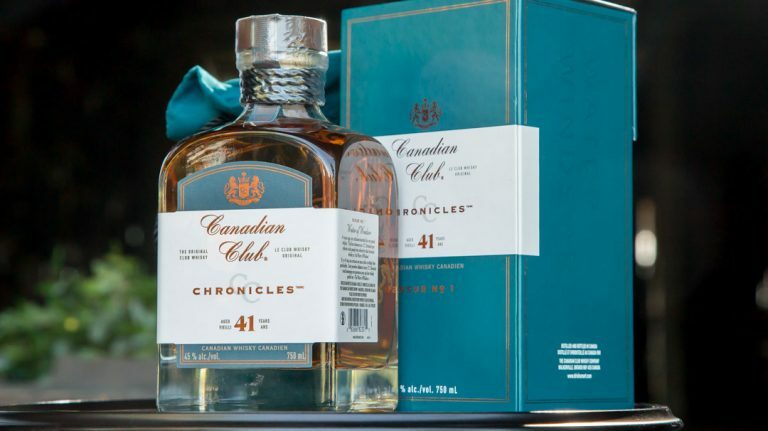 Plus, very old Glenlivet and Caol Ila, Tullibardine The Murray, new single cask scotches and rye, Barrell bourbon, limited-edition Balcones, and more whiskies are rolling out. 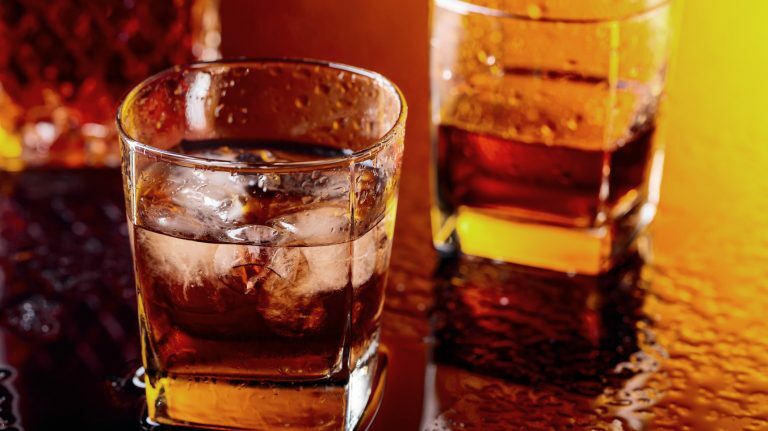 Don’t miss new whiskey from High West, Virginia Distillery Co., Dogfish Head, and more. 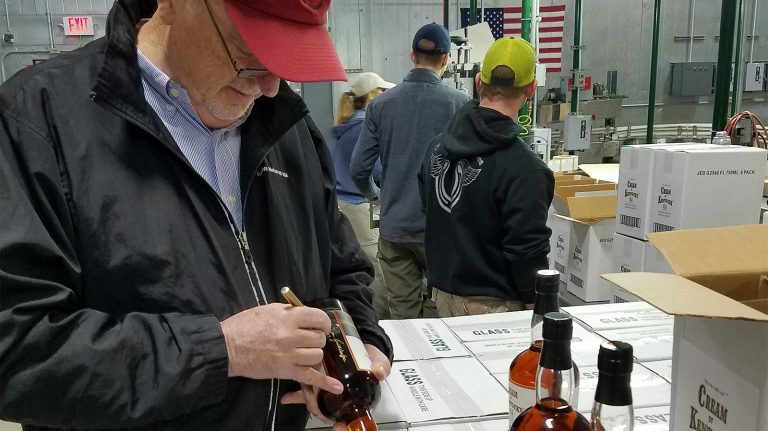 Plus, there are new releases from Templeton, Old Carter, and craft whiskey distillers in Arizona, Tennessee, and Vermont. 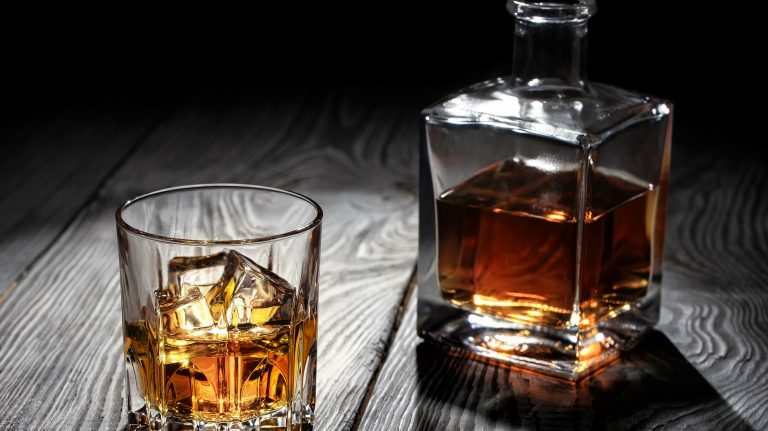 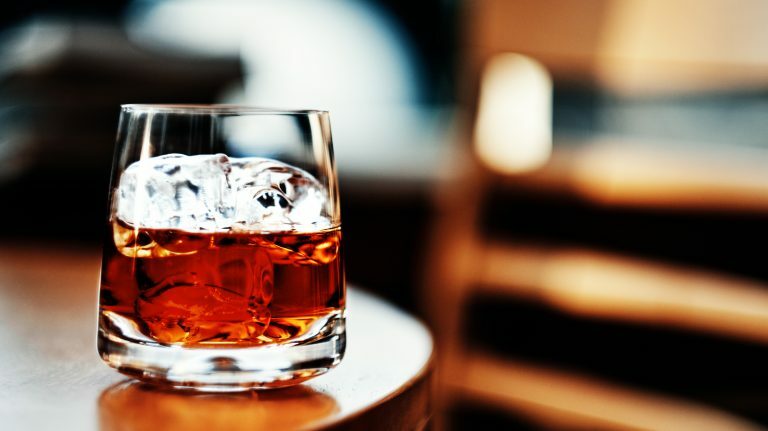 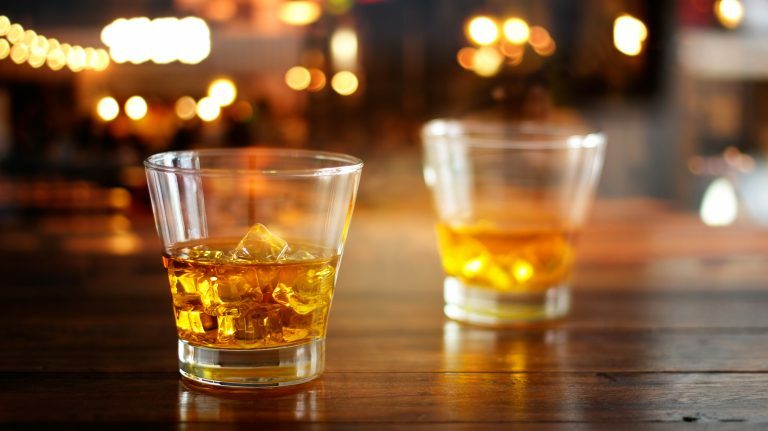 Red Spot Irish whiskey is coming, along with new releases from Aultmore, Craigellachie, Knappogue Castle, St. George, Cotswolds, Balcones, and more. 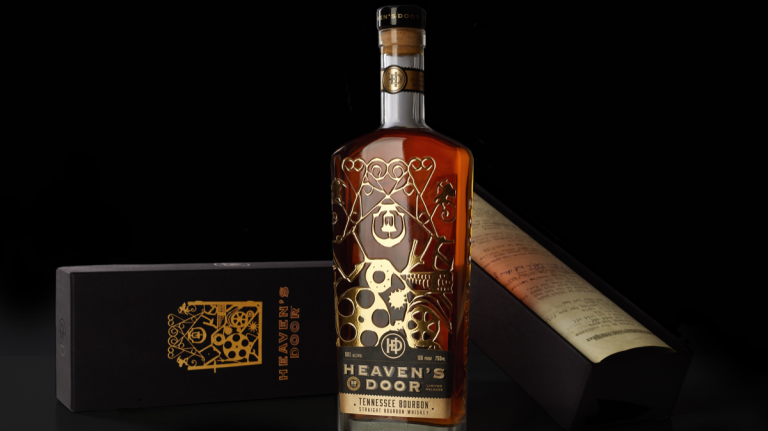 Famous Grouse has two new cask-finished blends, Westland is creating a unique single malt series called Reverie, and there are four new rice whiskies from Japan, as well as new Irish and bourbon whiskeys.